Who? Its Dato' Soh Chin Aun! 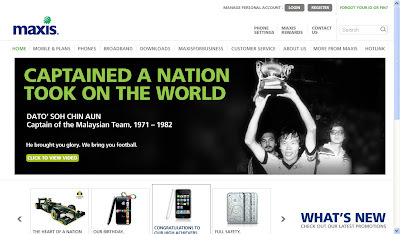 A greatman in the history of Malaysia Football! Then people asked, do you play football? im never can do well in football although im tried!